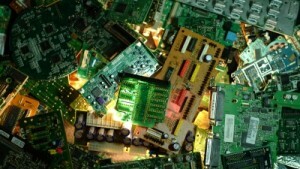 | A study commissioned by the European Electronics Recyclers Association (EERA) has concluded that compliance requirements are substantial. 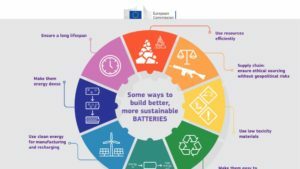 | A new report prepared for the European Commission presents the way for more sustainable batteries by exploring how new battery technologies could be designed to ensure strong performance with minimal environmental impact. Design features which make batteries easier to reuse and recycle are key, it argues. 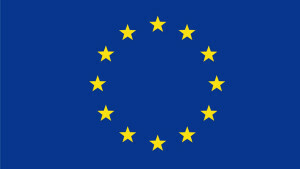 | Umicore reinforces its compliance with the European final treatment standard for copper and precious metal bearing WEEE fractions. 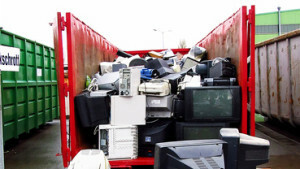 | The very first International E-Waste Day is being held on the 13th October to promote the correct disposal of electrical and electronic equipment throughout the world. 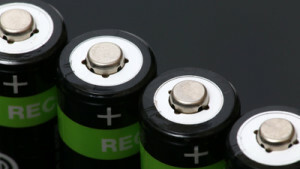 | What challenges will the battery recycling industry face in the future? 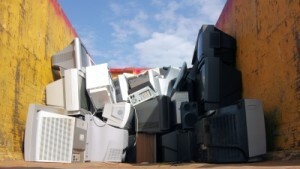 How will the market and recycling technologies develop? And what progress has been made in the safe handling of lithium-ion batteries? | THM recycling solution has announced two new granulators as well as extensions of size variants for existing machine types. | Dr.Ir Alain Vassart, General Secretary of the European Battery Recycling Association EBRA, will be a panel member at this year’s ICBR. He has already given some advance insights into how he assesses the current market situation. | At the 23rd International Congress for Battery Recycling ICBR 2018, Prof. Kerstin Kuchta (Hamburg University of Technology, Germany) will be giving a summary of the battery market and the circular economy. Before the conference, she gave a number of interesting insights. | A partnership of researchers, recyclers and engineers has developed the ALR3000TM machine that processes 60 LCD screens per hour and is modular for scalability. | Faced with China’s import ban on plastics scrap, processing operations have been moving to South East Asian countries such as Thailand, Malaysia and Vietnam. 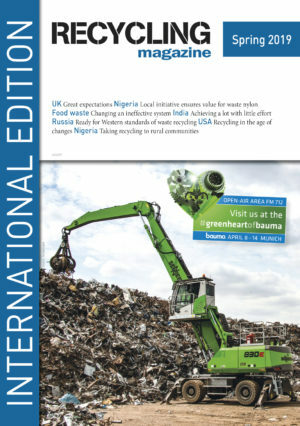 However, these nations are also sharpening their focus on environmental controls, according to Dr Steve Wong of Fukutomi Co. Ltd and the China Scrap Plastics Association. 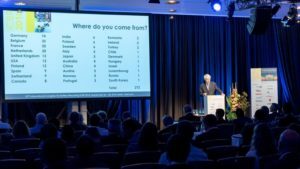 | The third EucoLight Conference at Sassenheim, the Netherlands, gathered 70 delegates from the community of producers’ responsibility organisations for lighting. 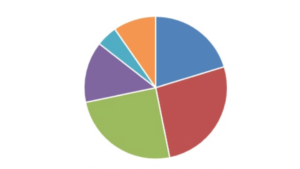 | According to Esticast Research and consulting in 2017, the automotive battery recycling segment generated the highest revenue share. Among major regions, the U.S. was the highest revenue generating market in 2017. 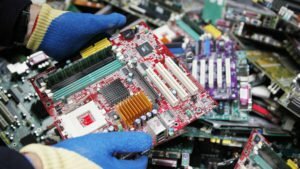 | In an attempt to respond to recyclers’ quest for information about the presence of materials and components in electronic waste that require separate treatment, producers and producer responsibility organisations have teamed up to create “Information for Recyclers – I4R”.